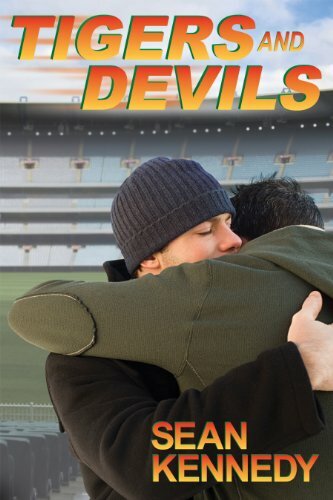 "Tigers and Devils" by Sean Kennedy- M/M, contemporary romance~ Price drop to $0.99! 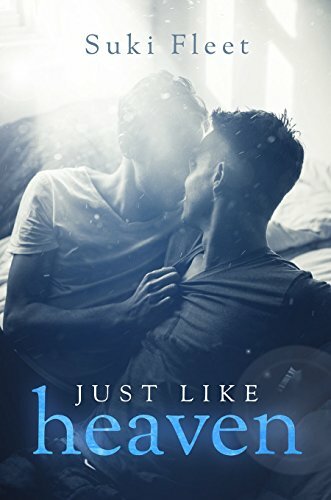 "Just Like Heaven" by Suki Fleet- M/M, contemporary romance~ Price drop to FREE! 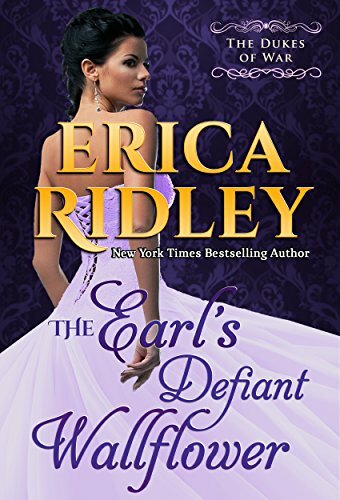 "The Earl's Defiant Wallflower" by Erica Ridley- Adult, historical romance~ Price drop to FREE! 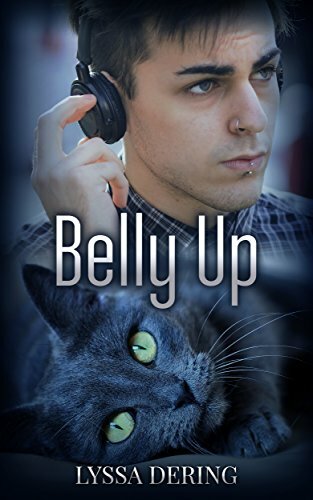 "Belly Up" by Lyssa Dering- M/M, paranormal romance~ Price drop to FREE! 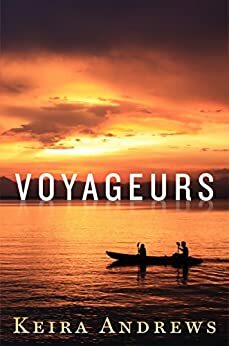 "Voyageurs" by Keira Andrews- M/M, historical romance~ Price drop to FREE! 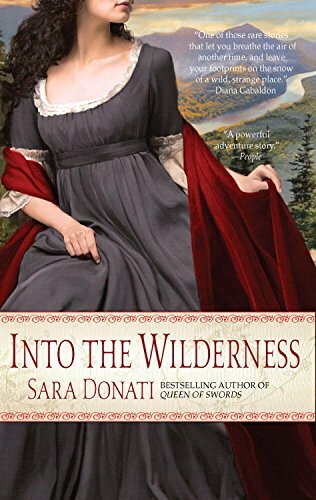 "Into the Wilderness" by Sara Donati- Adult, historical fiction~ Price drop to $1.99! 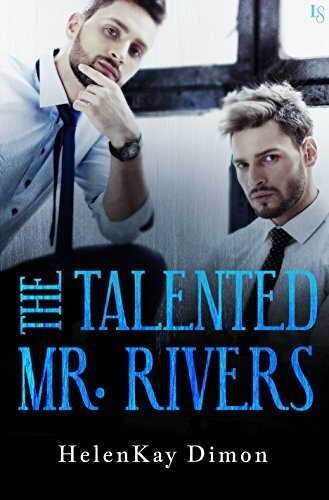 "The Talented Mr. Rivers" by HelenKay Dimon- M/M, contemporary romance~ Price drop to $0.99! 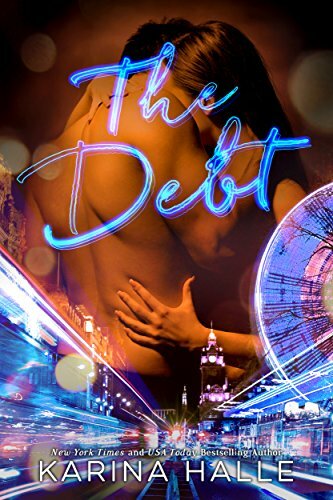 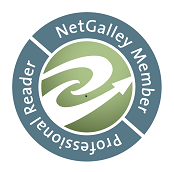 "The Debt" by Karina Halle- Adult, contemporary romance~ Price drop to $0.99!